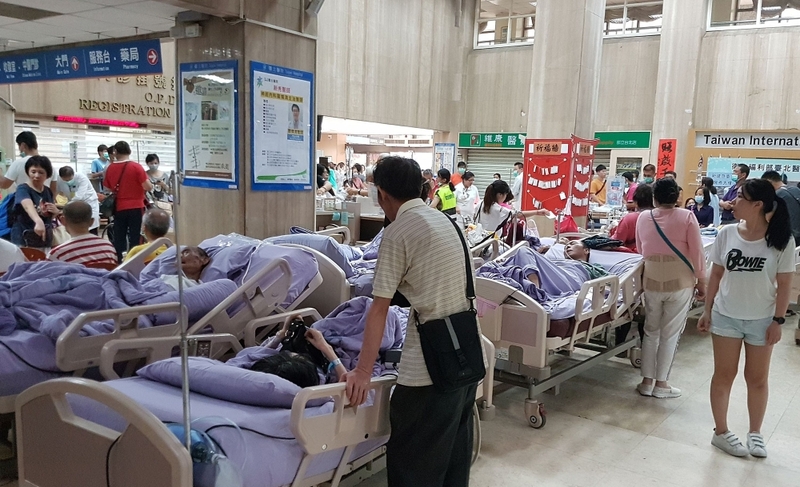 Nine people were killed and 15 injured in a blaze that broke out early Monday at a hospice for the terminally ill near Taiwan's capital Taipei, fire officials said. 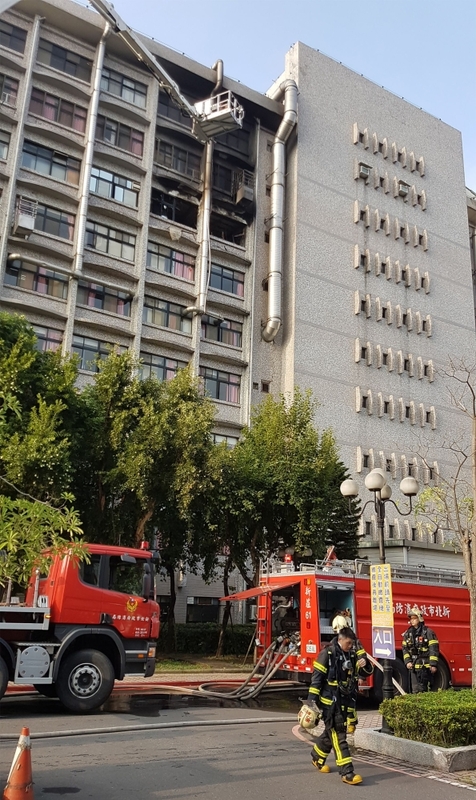 All of the 36 people inside, including three staff, were evacuated after the fire started at the hospice on the seventh floor of a nine-storey hospital in New Taipei city. "The sprinkler device was on but there's some distance between its location and where the fire started so the fire couldn't be immediately put out," he told reporters. The injured were rushed to several nearby hospitals. The 15 injured remain in hospital, with 11 listed as in serious condition. 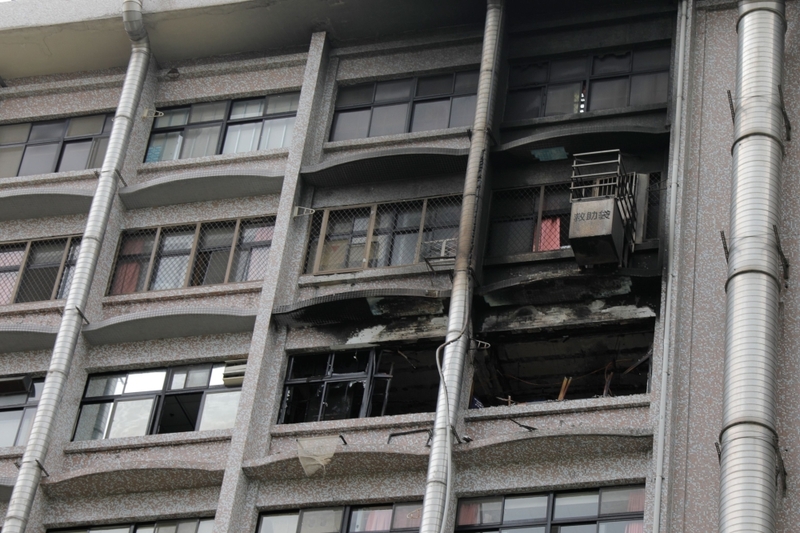 Local media quoted some patients' relatives saying they heard a blast and suspected that an oxygen tank might have exploded, causing the fire. "We will review the cause of the incident to prevent a similar situation from happening again," he said.